Our research focus on the numerical modelling of the quantity and the quality of surface water and groundwater, on the innovative use of remote sensing techniques with respect to the modelling and on the development of model calibration techniques. A complete list of research outputs (journal papers/conference papers/abstracts) of our department is available on the PURE portal. We are an international, young, friendly, dynamic and motivated team. In the framework of the #EUGreenWeek, the Department of Hydrology and Hydraulic Engineering from the Vrije Universiteit Brussel (VUB) organises the ‘BridgeOverWater - Connecting Science and Policy’ event on the 16th of May. This event is aimed at bridging the gap between science, policy and practitioners in the water sector. Climate expert Professor Wim Thiery from the dept of hydrology and hydraulic Engineering answered the demonstrators questions. 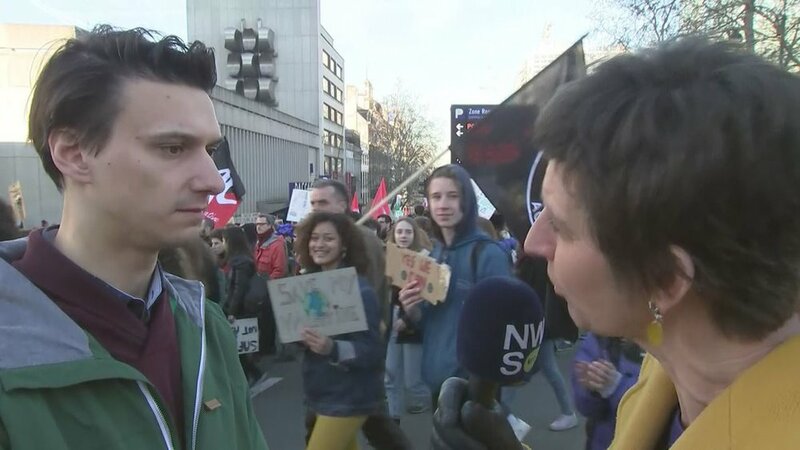 VRT journalist Ann De Bie asks him those questions. 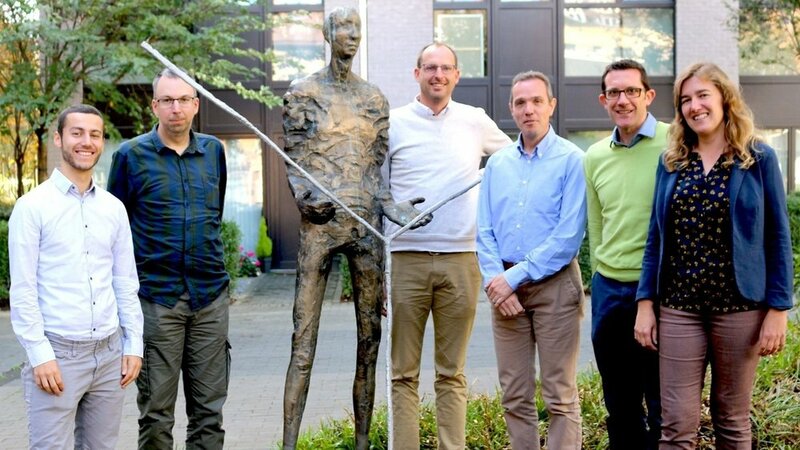 Sustainable CHalk AquifeR Management (CHARM) : De Watergroep, VUB and KWR have set up a collaboration to study the capacity of the aquifer on a regional scale and to build a decision tool to evaluation current and future pumped discharges from the Chalk aquifer. For sustainable groundwater use, it is of utmost importance that the volume of water extracted from the aquifer is not larger than its capacity. What will happen if the earth warms more than 1.5 degrees? The VUB collaborated this week to a reportage of Karrewiet, the youth news of the channel Ketnet. Global warming was central in the interview. Inne Vanderkelen, climate expert at the VUB explained in a child friendly way what the consequences are for the earth if the temperature rises more than 1.5 degrees. In addition, she gave some tips on how we can mitigate climate change. Watch the fragment from Karrewiet here.